Now that Android 2.0 is official and ready to be rolled out to devices and for developers to update their apps with support, a handful have already let us know their plans. 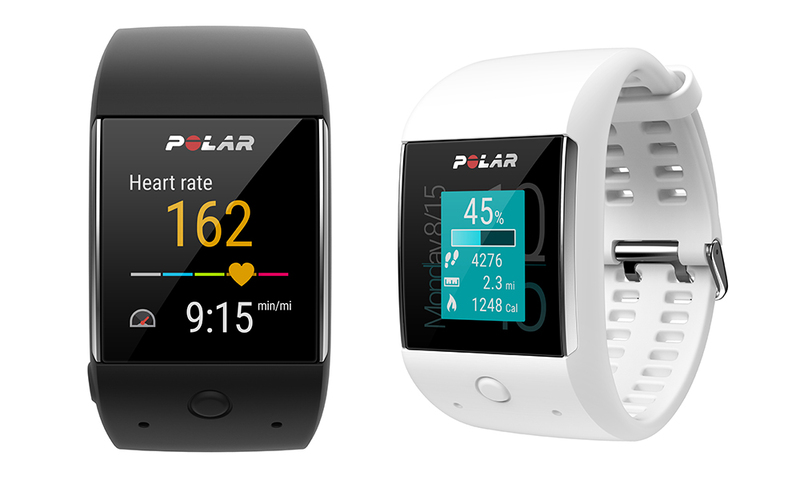 Strava and Runkeeper are both receiving updates today with 2.0 support, plus Polar is sharing information on the M600’s impending 2.0 update. Polar expects to push the Android Wear 2.0 update to the M600 at some point this Spring. I know that seems like we have months to go, but I’d imagine they want to get it just right, since this is a serious training watch and all. Once it does show up, users will get access to the Google Play store on the watch, new indoor swimming metrics, Google Assistant, new watch faces, and improved battery life (up to 36 hours). The full details on the update can be found in the press release below. For Strava, the big news is that you don’t necessarily need a phone connected in order to get Strava on your watch and recording your activities. You’ll need a phone handy to get Strava setup initially, but that’s it. As you know, Google Play now comes with Android Wear 2.0, so you can install Strava straight to a watch to track activities with GPS, then record and upload them all wirelessly. As for Runkeeper, the idea is similar. With Runkeeper for Wear 2.0, you get a standalone GPS experience, plus higher display contrast, a new activity summary screen, and improvements that get rid of the accidental stops and pauses mid-run. Athletes can record and upload activities on Strava via Wear 2.0 watches, untethered from their Android and iOS phones. SAN FRANCISCO – February 9, 2017 – Strava, the social network for athletes, announces its Android Wear 2.0 app. Athletes can now take full advantage of an enhanced, untethered experience that includes built-in GPS and wireless connectivity, as well as the performance analysis Strava athletes desire such as time, distance, pace, laps and split times, and heart rate, all from their wrist. Android Wear 2.0 smartwatches join more than 100 other GPS devices that work seamlessly with Strava. Athletes can install Strava for Android Wear 2.0 by visiting the Google Play store on their Wear device. The athlete only needs their iOS or Android phone for initial setup; they can then record and upload activities to Strava free of their mobile phone. Strava makes it easy to connect and engage with other athletes. Download Strava for iOS or Android and upgrade to Strava Premium to access the latest features such as Beacon and Live Segments. To learn more about Strava, visit www.strava.com.